Loved this interview with Secretary Hillary Clinton on Refinery 29. I also respect the fact that she has Instagram (and she, or a member of her team, posts regularly). Hillary is strong, intelligent, genuine, and I’ve always looked up to her as a person and as a woman in power. 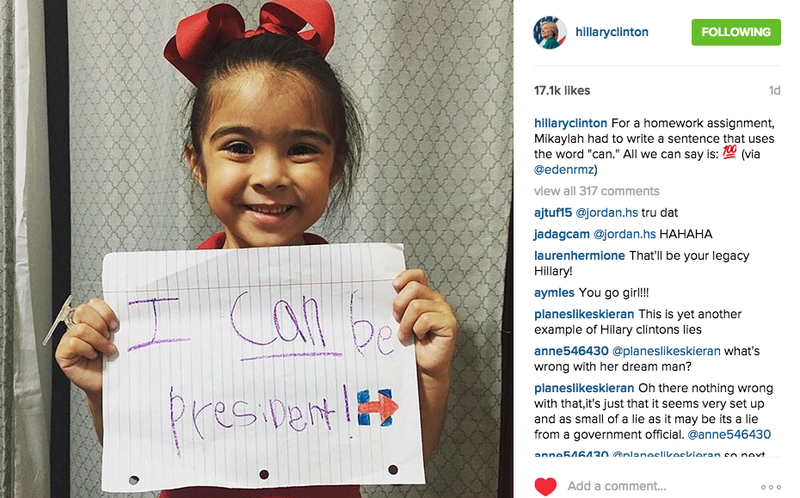 I want to be Hillary Clinton when I grow up. 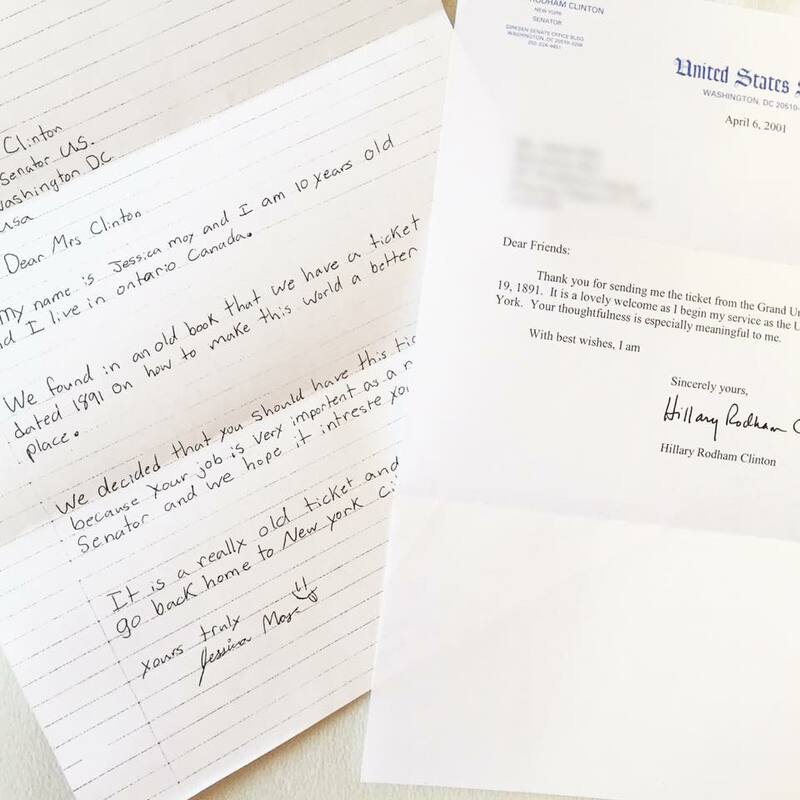 BTW, Hillary Clinton and I were pen pals back in the day. I think the “:p” beside my signature was a nice touch.